1978 Tartan 27 sloop. Great condition. Recent survey, valued at $18,000. Rebuilt diesel ’05, new prop this year. New genniker. Fully equipped and going in the water this weekend. Fairhaven location. Partnership will be considered for 50% equity and yearly costs. This partnership would include a prime dock location at the Fairhaven Shipyard. 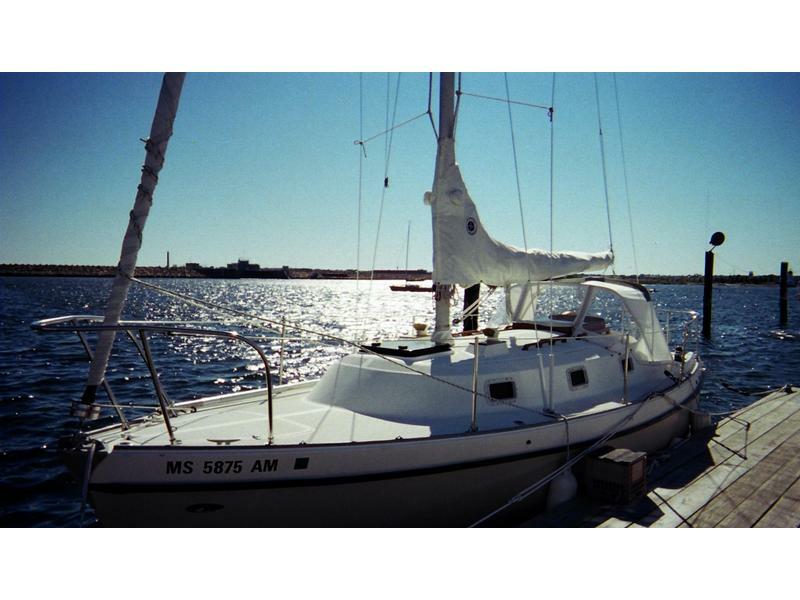 This is a wonderful Buzzard’s Bay vessel, easy to handle, comfortable cockpit for 4, full galley with propane stove, ice locker, etc. Great for daysailing or overnights.